Used and in good condition! 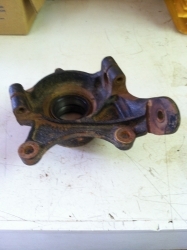 Removed from a 2011 Polaris RzR w/ 660 miles! This is the passenger side but we can sell passenger and driver as a set if needed!